I don’t know about you, but I just love cat noses. Doesn’t matter what color, doesn’t matter what size, they’re just so cute they make me melt. I don’t even mind those cold (and sometimes damp) nose kisses I get from my cats. 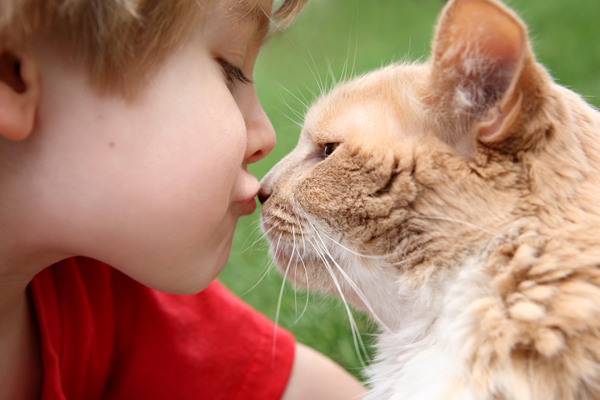 But there’s a lot more to your cat’s nose than you might think. Cats have 200 million scent receptors in their nasal cavity, which even outnumbers the scent-sensor count of some breeds of dogs. Your cat uses that incredible sense of smell to guide him to prey and find out, in excruciating detail, where you’ve been and what you’ve eaten. One of the reasons I recommend avoiding scented cat litters, air fresheners and laundry products is because that smell may be nice to you but overwhelming to your cat. Cats don’t have nearly as many taste receptors as people do, so it’s the smell, not the flavor, that initially attracts your cat to food. 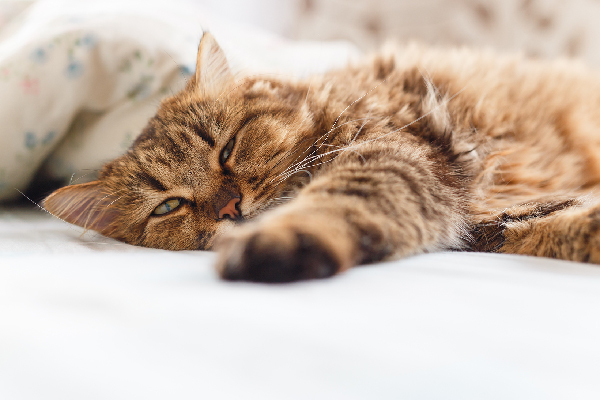 If your cat develops an upper respiratory infection that blocks his nose, he’ll almost certainly lose his appetite as a result. 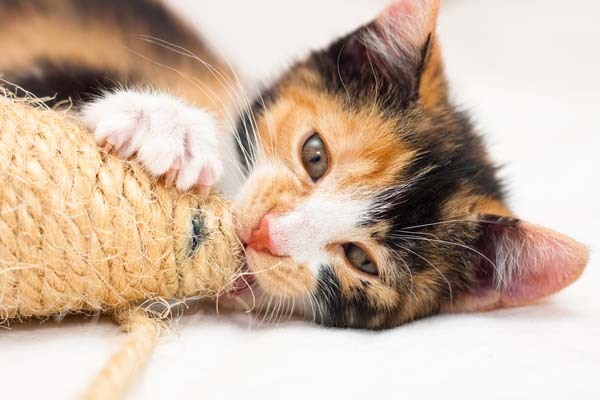 Because scent is vital to appetite, one way to stimulate your cat to eat is to warm canned food in the microwave for five to 10 seconds. If you’re a cooking Luddite like me and you don’t have a microwave, a minute or two in the toaster oven or even adding a little hot water to your cat’s food can increase the scent. 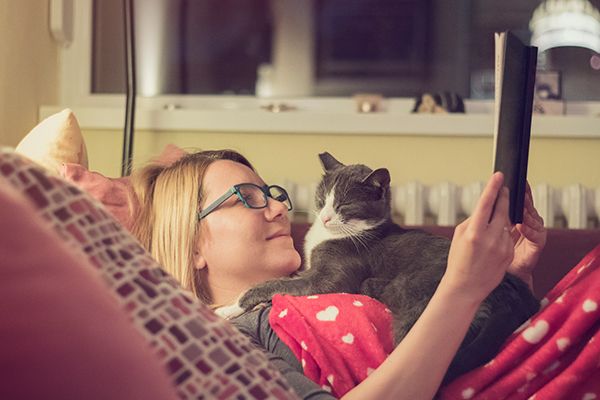 If you looked at your cat’s nose under a magnifying glass, you’d see a pattern of bumps and ridges. Those patterns are unique to every cat; like human fingerprints, no two cats have identical nose-prints. I’ve seen some talk of using nose prints as a form of identification, but I have a hard time imagining any cat who would want to have his nose pressed into an inkpad and then shoved onto a piece of paper. 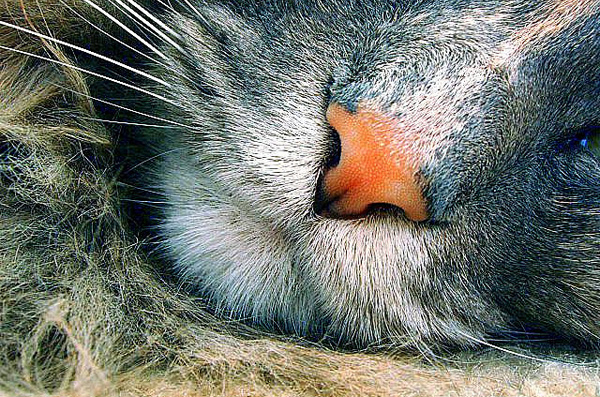 Do you have any more fascinating facts about cat noses to share? Do you have a unique story about your cat’s nose? 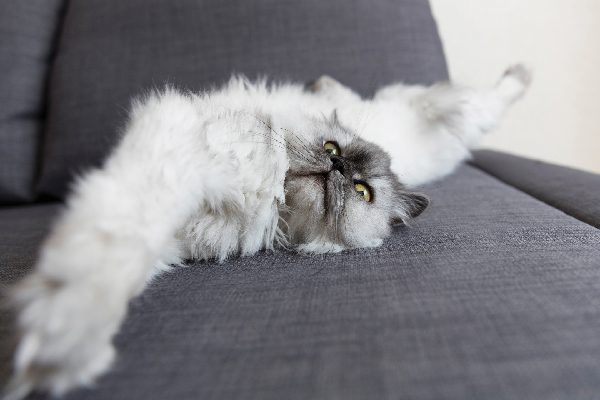 Have you caught your cats in the middle of a flehmen response? Feel free to share your “flehming kitty” pictures — and other cute cat nose photos — in the comments! 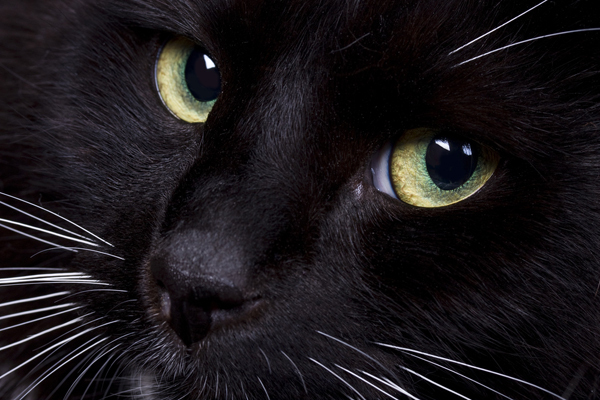 Ask a Vet: Should a Cat’s Nose Always Be Cool and Moist?